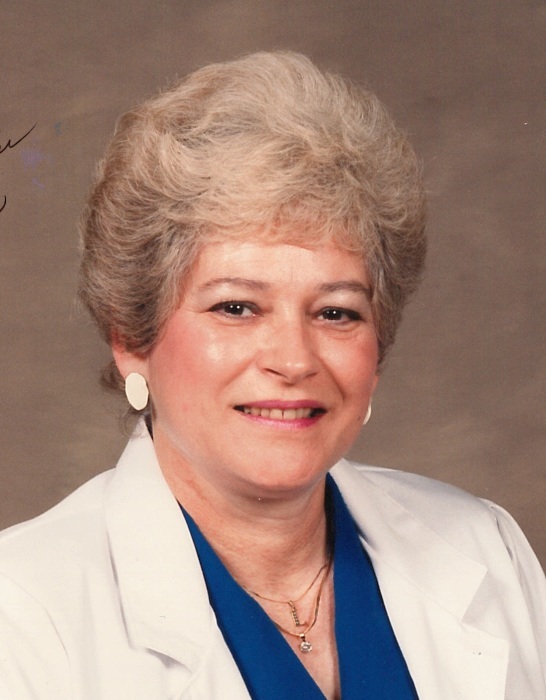 NORTH AUGUSTA, SC - Mrs. Louise Corbett Dye Rowland, 76, wife of the late Harry Thomas Rowland and Charles W. Dye, Jr., entered into rest on Monday, February 4, 2019 at Augusta University Medical Center. Her graveside service will be held at 11:30 AM on Friday, February 8, 2019 in Pineview Memorial Gardens. The family will receive friends at the funeral home on Thursday, February 7, 2019 from 6:00 to 8:00 PM. Mrs. Rowland was a kind and loving mother who could always be counted on to help those in need. She experienced many tragedies in her life but remained optimistic through all of them. She was a keen entrepreneur and found great success in her business ventures. She was an avid traveler and an all around wonderful person. Left to cherish her memory are her two sons, Gregory Dye of Pompano Beach, FL and Gary Dye of North Augusta; her brothers, Larry Corbett, Dennis (Louise) Corbett and Chris Corbett (Merrie); her sister Angela Neagle (Thomas); five grandchildren,Chuck Dye, Jordan Dye, Kearsten Dye, Erica Dye and Nicole Dye and two great grandchildren, Stella Collins and Jude Jones. In addition to her husbands, she was preceded in death by two sons, David Dye and Stephen Dye. Visit the online register at www.rowlandfordfuneralhome.com.